Several communities in the northern region are cut off from their district capitals while several homes and farms have been submerged by torrential rains that have hit the region. Over five communities in the Saboba district are cut off by floods for almost a week. Some communities have resorted to canoes, risking their lives on the flood waters without life jackets. The latest community to be cut off is Kpalba. Wapuli will be the next to be affected if another heavy downpour is experienced within the week. Residents in the affected areas live in fear as the rain continues while thick clouds indicating more rains rainfall is still visible. The residents say even though it is not new to them because the area needs urgent construction of bridges which attempted efforts of the previous government failed. The residents acknowledge the current government’s efforts to address their challenges but want more seriousness. 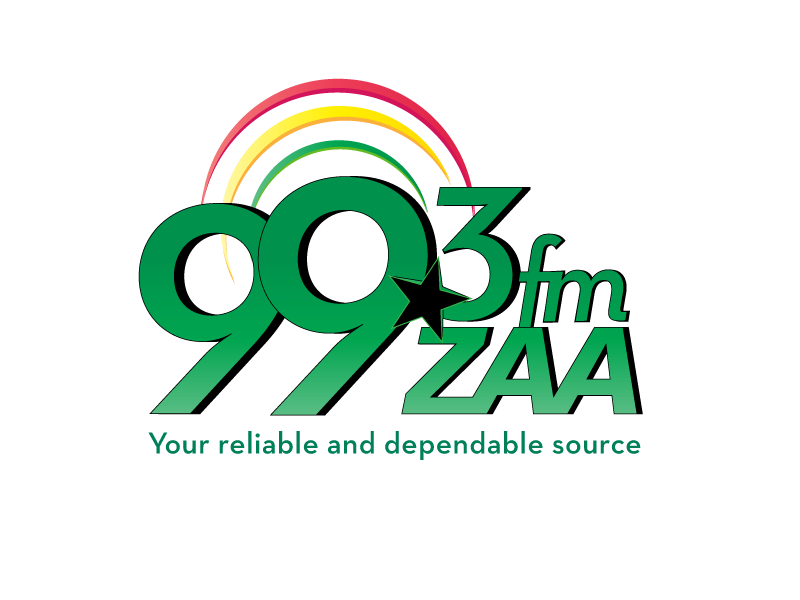 Affected persons who spoke to Zaa News want the government to put in place measures that will bring lasting solutions totheir suffering anytime IT rains. While waiting for government intervention, the Saboba Youth center and the Youth speak up Community journalists are liaising with the G.P.R.T.U to get their voices across to authorities. Saboba district like many others in the region for past weeks have been battling with the impact of the torrential rains. Meanwhile, a planned assessment tour of the affected areas in the Northern Region today by Deputy Director of the National Disaster Management Organization (NADMO), Abu Ramadan has been rescheduled to Monday. NADMO yesterday visited some affected areas including, Gonjalnd, Saboba district, Nanumg, parts of Savelugu and Tamale with a helicopter.